The owner of the home is a pharmacist who supplied the illegal steroids to a former convict serving a suspended sentence for steroids dealing. 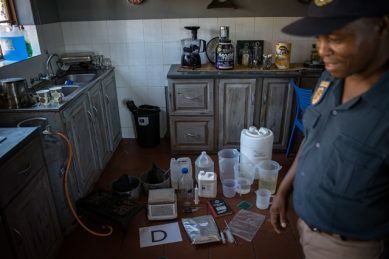 A friendly Christian family is behind bars after police uncovered a multimillion-rand drug laboratory in their home, hidden between the plots of Hammanskraal, north of Pretoria. The Citizen, along with police, visited the modern home with a nice garden and family photos on the walls. 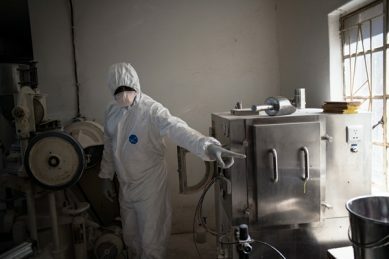 But the large house on an agricultural farm was also the hub of an illegal steroid manufacturing ring, which had been operating and supplying the country for close to eight years. Walking into the kitchen, a butter knife covered in margarine next to six freshly baked rolls was seen, indicating the arrest came shortly after sandwiches were prepared. But across the butter knife was a microwave oven filled with glass vials which were used to store the steroids in liquid form. 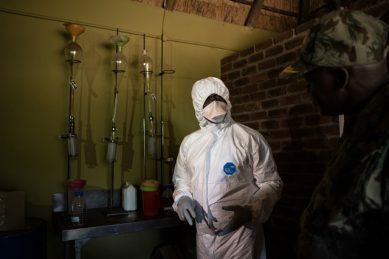 Adjacent to the neatly decorated lounge area, where a large Bible was placed on a table, was another space used to manufacture and pour the illegal liquid substance. The main hub, however, was the outside building where expensive machinery was found. At least 16 steroid tablets were produced per second. The owner of the home was a registered pharmacist who supplied the illegal steroids to a former convict serving a suspended sentence for a previous charge of illegally supplying the steroid. 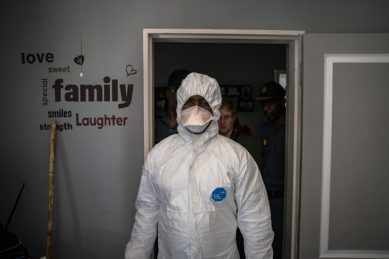 The products, that avoided quality checks and taxes, somehow made their way to the South African market to be sold legally. 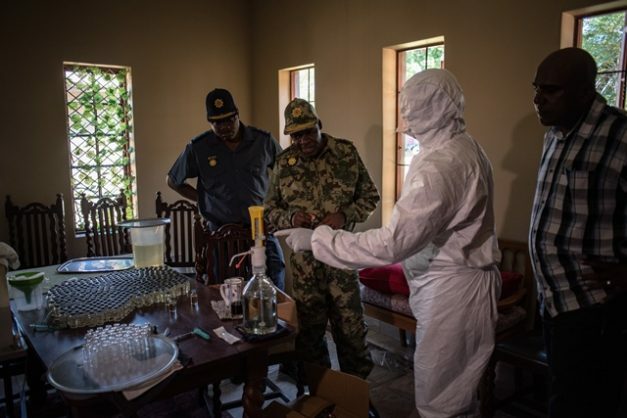 “[The lab] is operating from a hidden area,” said National Police Commissioner General Khehla Sitole. “The entire house is used for manufacturing these substances. The owners of the place just disguised the house, yet it is fully involved in drugs. Police bust the operation on Wednesday following intelligence operations, using K9 sniffer dogs and following strategic criminals involved in drug trafficking. A 38-year-old employee, the 55-year-old pharmacist and his 52-year-old partner were arrested. Two pistols, one unlicensed, and a loaded shotgun were also found along with ammunition. But according to a neighbour, the family were friendly churchgoers who showed no sign of operating a multimillion-rand drug ring. “The lady was friendly and would always come over. But now that I think of it, I never went into their home,” she said. The SPCA were also called as the livestock on the plot, such as ducks and chickens, were larger than normal. “The three will appear in court soon. 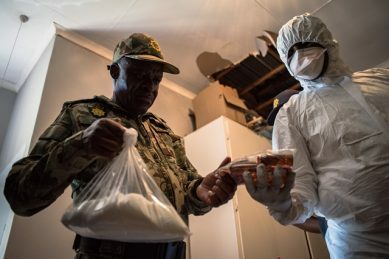 Investigations are ongoing and we are searching for the former convict who was distributing the substance for them,” said the police commissioner.